Honor, a subsidiary of Huawei, has steadily climbed up the ranks of smartphone vendors. The brand sells smartphones that offer most of the specifications of Huawei-branded smartphones at significantly lower prices. This year, Honor has launched many Kirin 970-powered affordable flagships such as the Honor View 10, Honor 10, Honor Note 10, and the Honor Play. It has also launched Kirin 659-powered budget phones such as the Honor 7X, Honor 9 Lite, and the Honor 9N. The company’s budget phones have helped make Honor a strong contender in the budget and lower mid-range price segments, but the aging Kirin 659 SoC has held them back. To solve this problem, Honor launched the 6.5-inch Honor 8X and the 7.12-inch Honor 8X Max in China last month. They are the first Honor phones to be powered by the HiSilicon Kirin 710 SoC, which was first featured in the Huawei Nova 3i. The Kirin 710 is a significant upgrade over the Kirin 659 and competes with the Qualcomm Snapdragon 636 on paper. This automatically increases the value proposition of Honor’s latest phones as they are no longer held back by the SoC in the face of strong competition from the likes of Xiaomi. 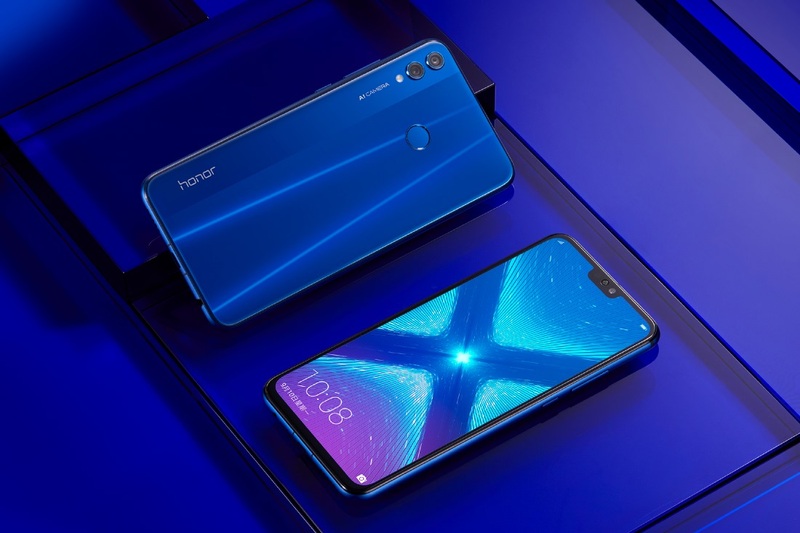 Honor states that the bottom border of the Honor 8X’s display is only 4.25mm wide, enabling a 91% screen-to-body ratio. It’s supposed to have double texture aurora glass construction, which refers to the gradient color finish that Honor has been using since the Honor 10. On first sight, the Honor 8X is a strong contender in the lower mid-range price segment. It has a capable SoC that can go head-to-head with the Snapdragon 636, although it won’t compete against the higher-end Qualcomm Snapdragon 660. 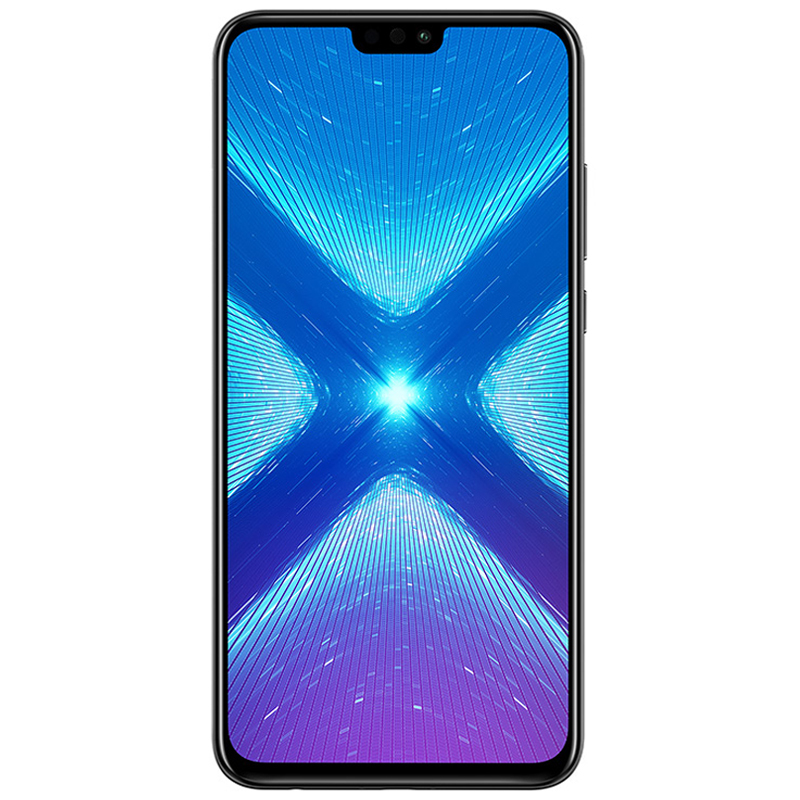 The display size is a plus point as the Honor 8X has a tall 6.5-inch display with a 19.5:9 aspect ratio. The display is, therefore, significantly taller than a 5.99-inch 18:9 display (which is found in phones such as the Xiaomi Redmi Note 5 Pro and the Asus ZenFone Max Pro M1). 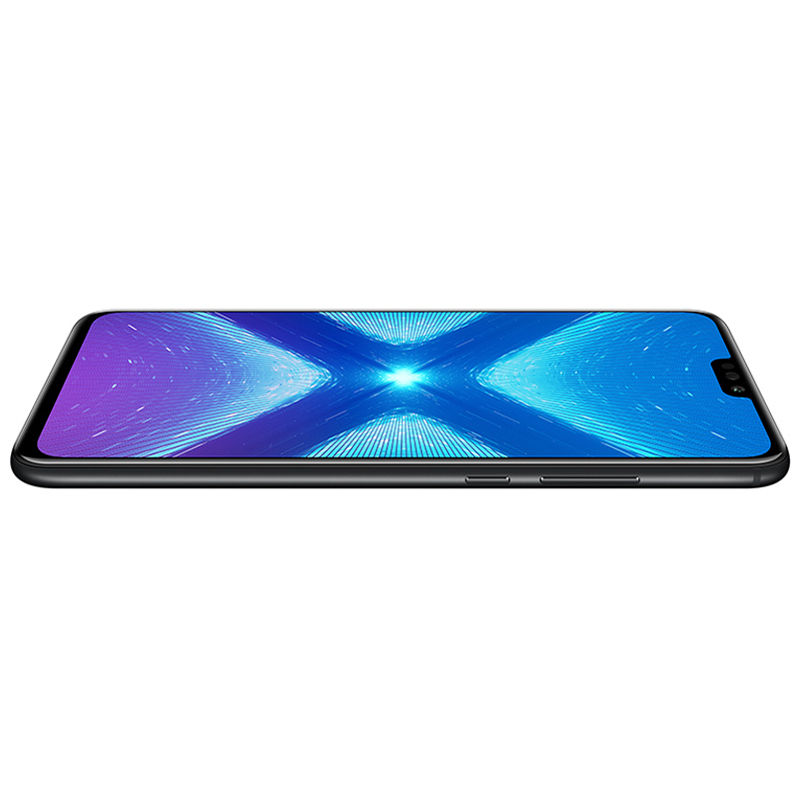 However, it does not have a waterdrop notch unlike the Realme 2 Pro. There is heavy competition at this price range, as phones such as the Snapdragon 660-powered Realme 2 Pro have already been launched in India, while the Xiaomi Redmi Note 6 Pro will be launching globally in the coming weeks. Even against this group of competitors, the Honor 8X seems to have a chance to compete.